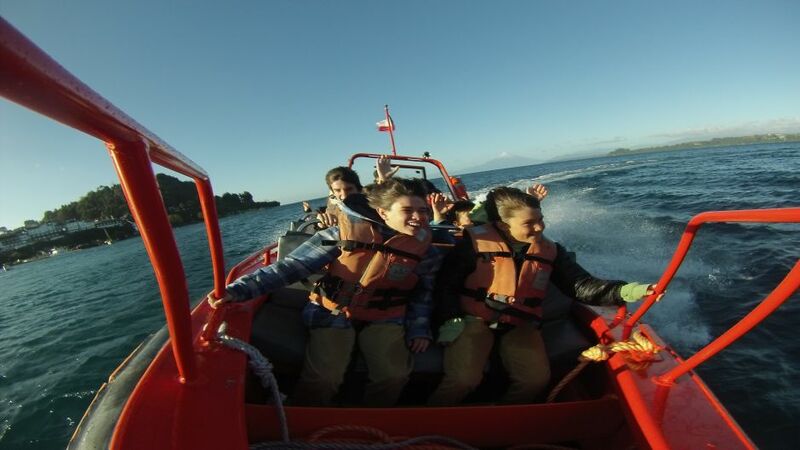 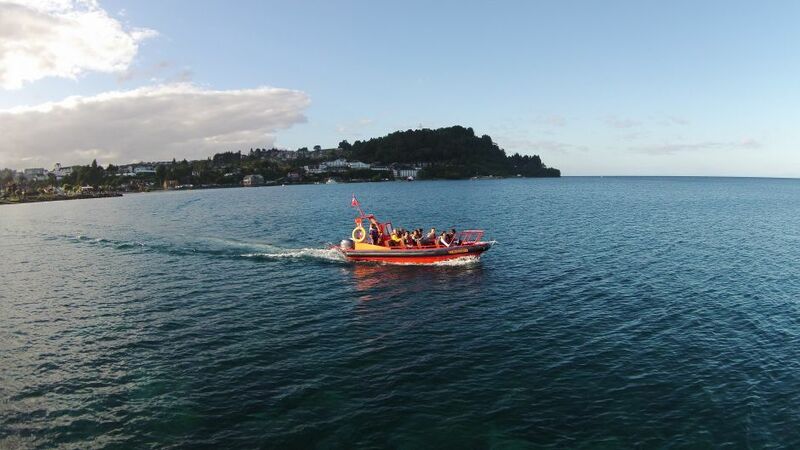 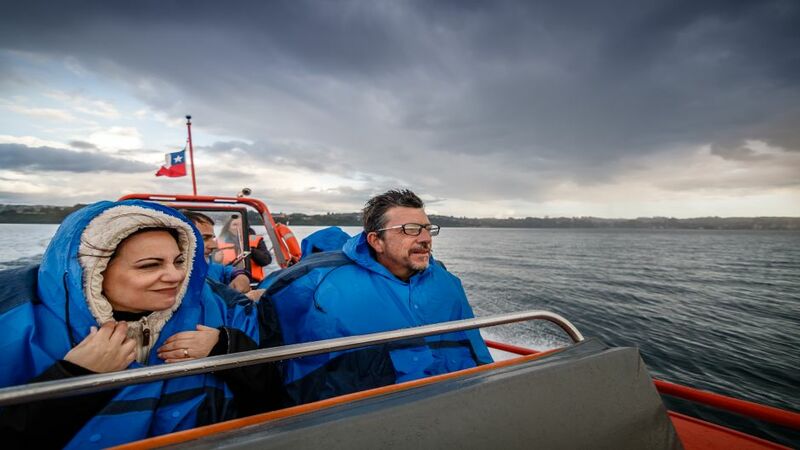 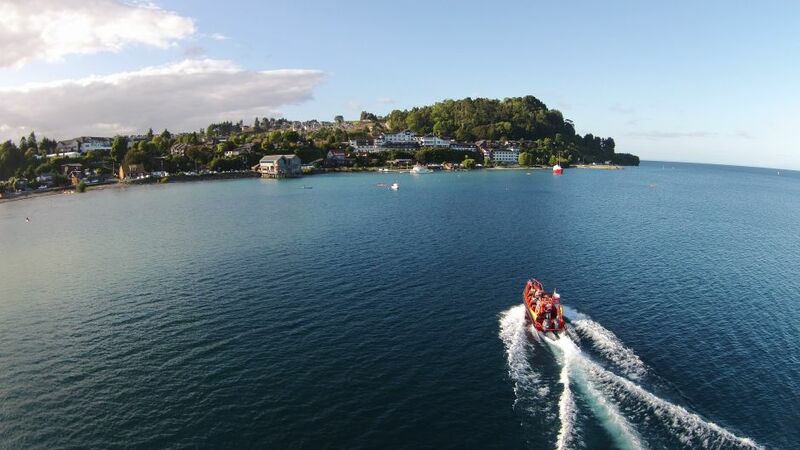 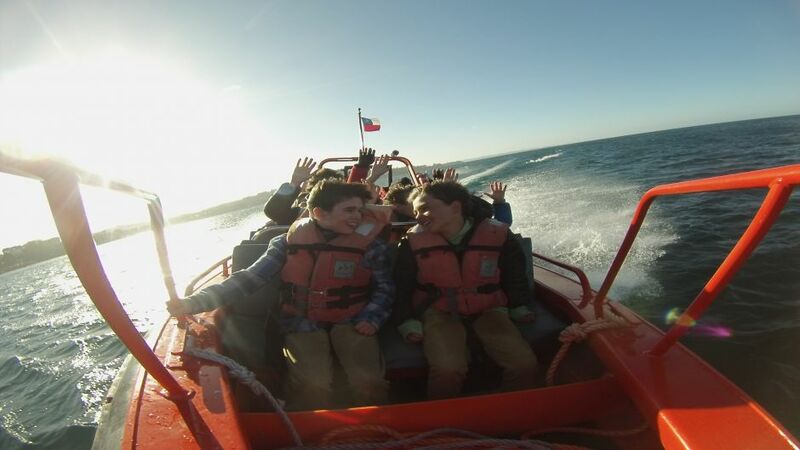 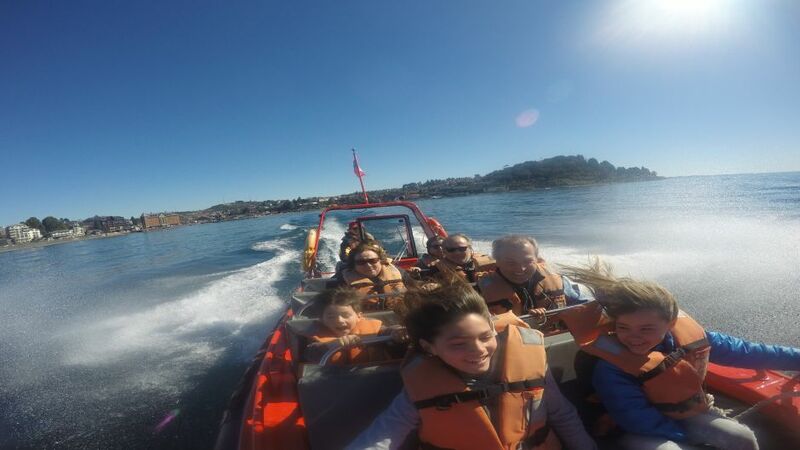 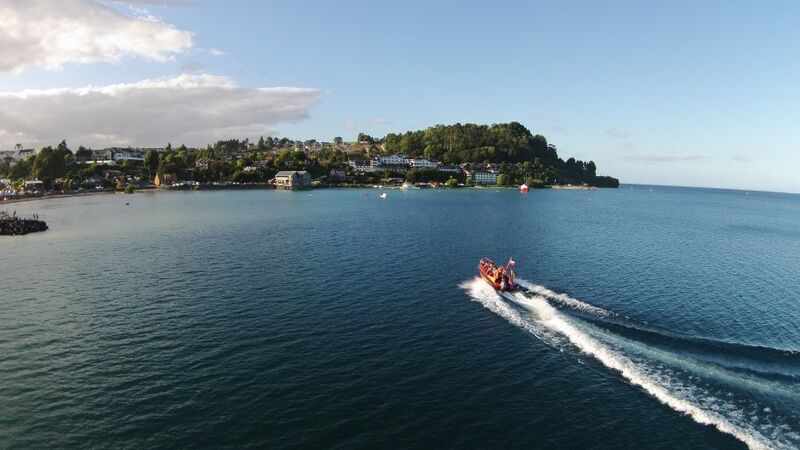 With our fast and safe navigation through Lake Llanquihue, you will be able to appreciate unique views of its coast and the cities of Puerto Varas and Llanquihue, we guarantee an entertaining outdoor experience. 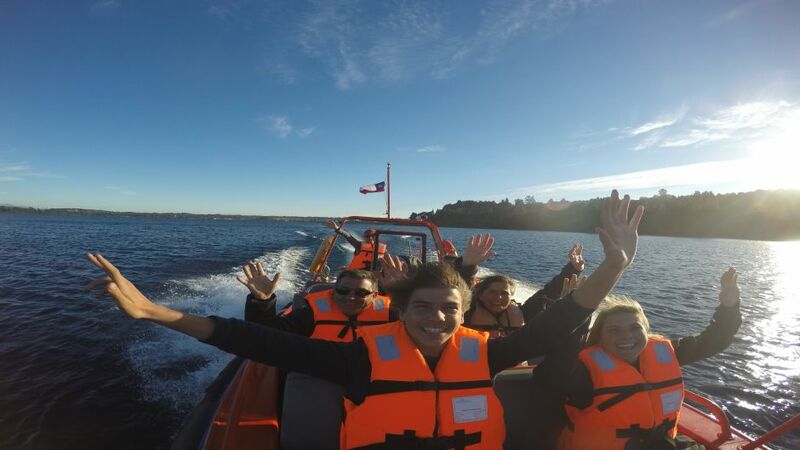 During the navigation we will stop to observe points of interest such as the remains of the Santa Rosa steam, beautiful condominiums, pools of turquoise waters, etc., complemented with interesting information that our Captain will give you. 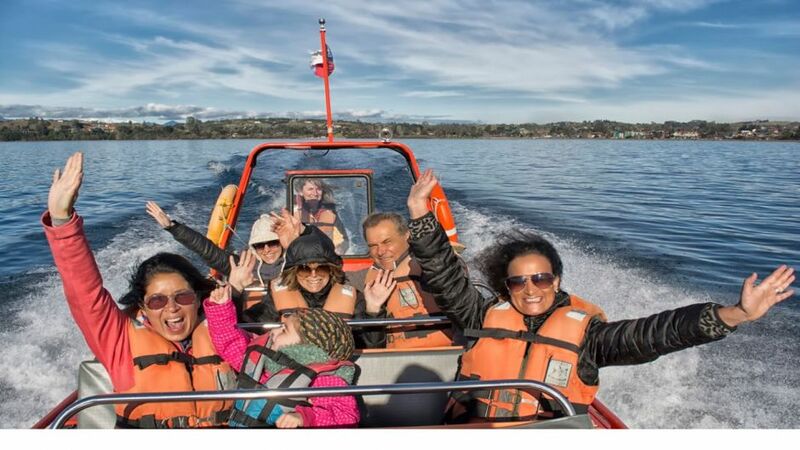 Start location: Pier of Puerto Varas, on the waterfront of Puerto Varas 200 meters north of the Plaza, in front of Casa Valdez Restaurant.